I have to tell you that when I read reports linking oral bacteria to heart attacks, I tend to be quite skeptical to say the least—especially when the health practitioners who could benefit the most from this information seem to be taking this new data and running with it, making it their own. There were also some marketing scare tactics used that I was not too keen about. Suffice it to say, I didn’t believe what appeared to be just biased research. However, I’ve become more convinced now that newer research—which is less biased—has effectively shown that pathogens residing in your mouth, gums, and teeth can cause damage to your arteries. Pathogenic bacteria that reside within your mouth cause a chronic form of inflammation from free-radical generation and the immune response initiated by their unwanted presence. Despite what has been written or suggested regarding the process that damages your arteries, there is another cause that is more prevalent and important. Your arteries can be damaged from many triggers, like high blood pressure, high blood sugar, cholesterol, and excessive blood clotting. Plaques can build up in the arteries, which supply your heart muscle with blood, oxygen, and nutrients. This built-up plaque is what causes a heart attack. The disease behind all of this is called atherosclerosis, and it is the most common reason why people suffer a heart attack or stroke. More importantly, atherosclerosis is frequently caused by chronic inflammation—the type of inflammation attributed to the bacteria in your mouth. Although the inflammation is inside your mouth, it can easily spread to the inner linings of your arteries, initiating the process of arterial damage. Wow, this is great information because previous studies have conclusively shown that patients who have had dental infections have not shown any reduction in heart disease risk following the use of antibiotic drugs. In this new study, the researchers demonstrated that the bacteria in question, Porphyromonas gingivalis, can cause a low-grade level of inflammation that our immune system can’t detect. This chronic, local inflammation associated with this process can linger for years and cause a systemic inflammatory process that can damage the inner surfaces of our arteries, leading to atherosclerosis. 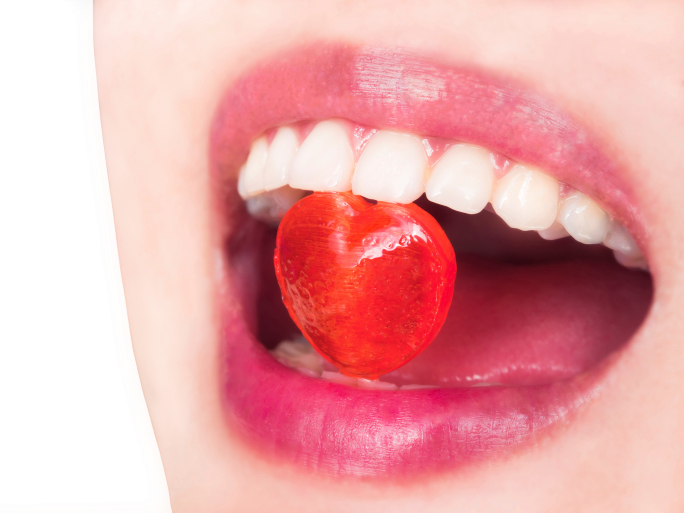 The practice of good oral health, including regular brushing, sugar avoidance, flossing, regular dental check-ups, and the use of an antibacterial mouthwash, can go a long way in preventing this rather underestimated cause of heart disease. O’Riordan, M., “Oral Pathogen ‘Hides’ From Immune System: Mechanisms Behind Inflammation and Oral Health,” Medscape web site, July 21, 2014; http://www.medscape.com/viewarticle/828594, last accessed July 29, 2014. Genco, C., et al., “Distinct Lipid A Moieties Contribute to Pathogen-Induced Site-Specific Vascular Inflammation,” PLOS Pathog. 2014; 10: e1004215.